Home > Blog > Your Headaches and Your Spine, How are they Related? By far the most prevalent cause of migraines and headaches are spine problems and related nerve compromise. Your spine is critical for your health for two important reasons. Your spine’s main job is to protect this vital system. 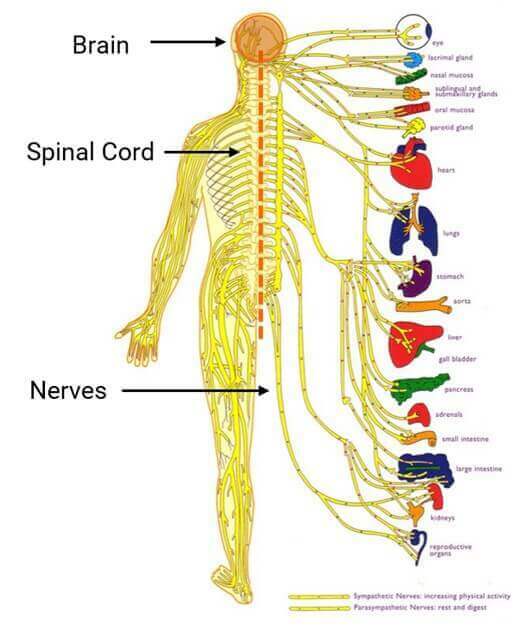 Think of your spine as a container for your extremely delicate nervous system. Nerves sit a space created by two properly aligned spinal bones. Stresses, injuries and traumas can cause your spine to misalign. Spinal misalignments are very serious problems and are known as Subluxations. Misalignments or subluxations in the cervical spine (neck region) are the leading cause of migraines and headaches. 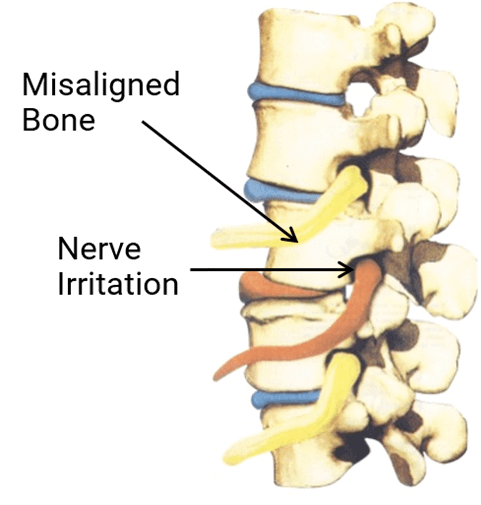 Nerve irritation is the most dangerous component of spinal subluxations. In most cases, the damage, stress and irritation to the nerves, especially in the upper cervical spine, lead to migraines or headaches. Headaches are commonly a nerve problem caused by a spinal injury. 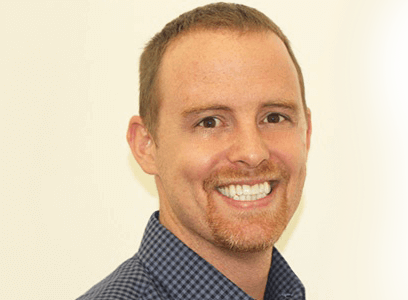 What Causes Subluxations in the Cervical Spine? Spinal x-rays are often a very important test in assessing you for spinal misalignment. 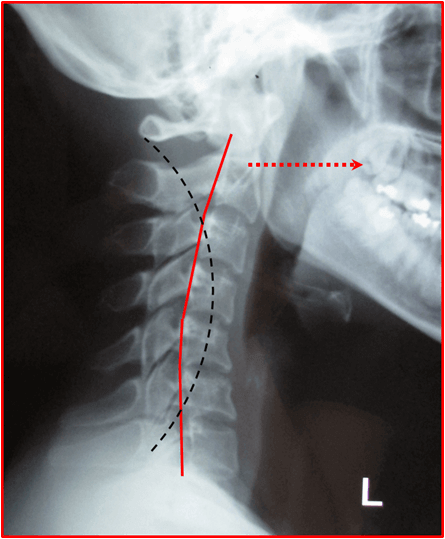 This example shows a very severe misalignment in the upper neck region causing significant irritation to the nerves in that area. This person also had very bad hunching posture, upper back pain and they found it difficult to bend their head back or rotate their head from side to side. In this case, the cause of their migraines was the misalignment in their cervical spine and the damage to their nerves. Restriction in movement, especially bending your head back (elevating your chin), is one of the leading indicators of having a spinal misalignment problem. Doctors of Chiropractic specialize in correcting subluxations and restoring nerve function through chiropractic adjustments. A flexible and mobile spine is a healthy spine. The movement and flexibility of your cervical spine allows you to bend, rotate, extend, flex your head so you can be as active as you would like. Movement is the key to a healthy spine and an optimally functioning nervous system. When your spine becomes misaligned, fixated, or locked out of alignment it loses some of its ability to move. This lack of mobility will cause your spinal joints to inflame, your nerves to become damaged, and eventually, the pain will follow. This is the major cause of headaches. Exercises and stretches can be helpful, but often, they are not enough to fully restore the alignment of your spine. If the cause of your migraines or headaches is that your spine is physically out of alignment and irritating your nerves, then you need to be adjusted by a Doctor of Chiropractic. We recommend that you do spinal exercises and stretches on a regular basis to reduce muscle tension and manage stress, but this may not be the complete solution that you require. An adjustment is a very specific, focused and gentle input of pressure into a misaligned area of your spine, to restore alignment, enhance movement and to improve the health of your nervous system. The positive effect on your nervous system is what allows chiropractic care to be so effective. Most migraines and headaches are caused by physical misalignments in the cervical spine. Chiropractic adjustments are gently done by hand to move your spine back to the normal alignment and to relieve the stress on your nerve system. Doctors of Chiropractic specialize in correcting misalignments through adjustments. Adjustments remove interference to your nervous system, allowing your nervous system to do its job more effectively. Also, stretches, exercises and traction may be given to support adjustments and aid in the realignment process. 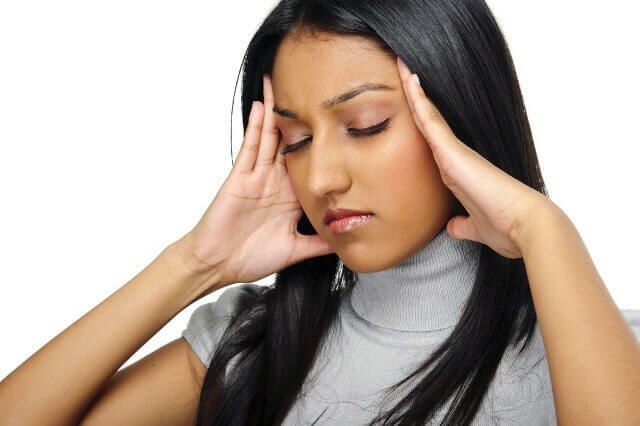 Often, a comprehensive approach is required to solve a headache or migraine problem. If you are dealing with migraines, headache or spinal pain of any kind, then schedule a spinal checkupto see if chiropractic can help you. Adjustments are only given after a detailed consultation and examination designed to determine the precise and most effective way for our Doctors of Chiropractic to help you. We need to understand the cause of your migraine or headache before we give recommendations. Our chiropractic care is safe and effective as we perform a comprehensive consultation and examination, often including advanced spinal imaging, before adjustments are given. A chiropractic spinal checkup is a comprehensive series of tests to examine your spine for alignment and to find the cause of your specific challenge. A chiropractic spinal checkup has to be the first step to see if chiropractic can help you with your migraines and headaches. There is no reason to continue dealing with migraines and headaches. Chiropractic has a long track-record of helping people with many types of pain, symptoms, and health challenges.